Since we’re in the Trump era now time to break out the hard stuff. 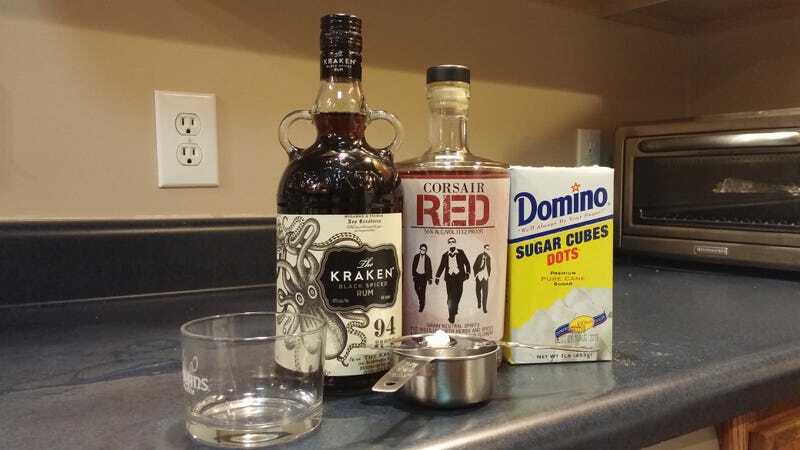 112 proof american red absinthe and 94 proof Kracken rum. Cheers!